Hi, Y'all! 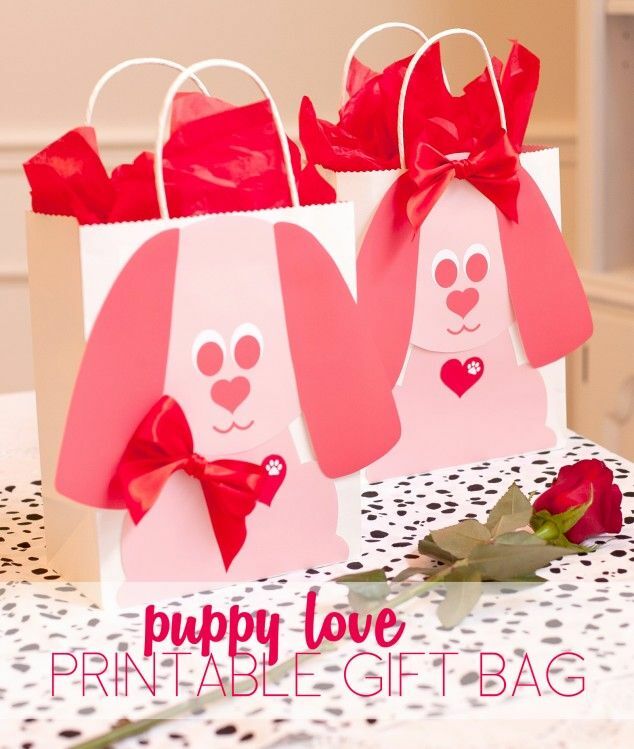 It's almost here and we are so excited to celebrate! 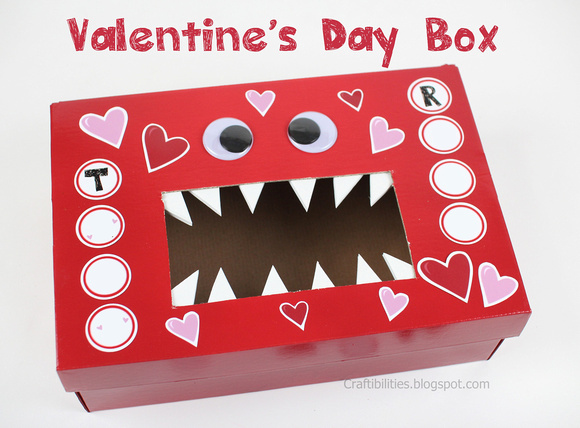 My two year old asks me every day if today is balentines. (It's super cute coming from her little voice!) 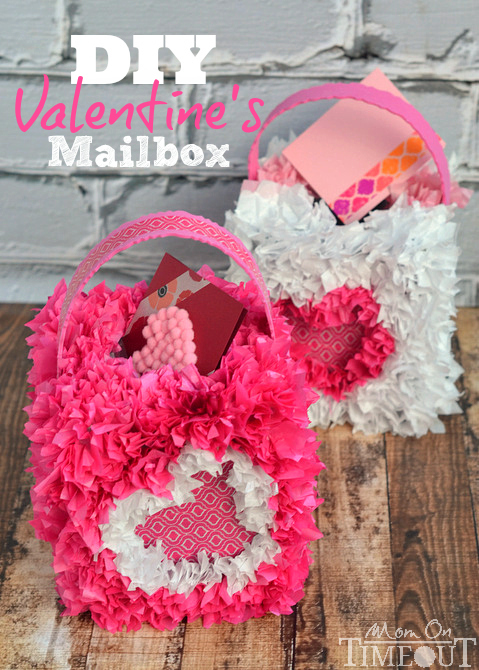 I was really hoping to share with you guys these super cute Valentine's outfits that I made for my girls, but between a stomach bug running through our house and packing for a special Valentine's snowboarding trip, I just haven't gotten there yet. 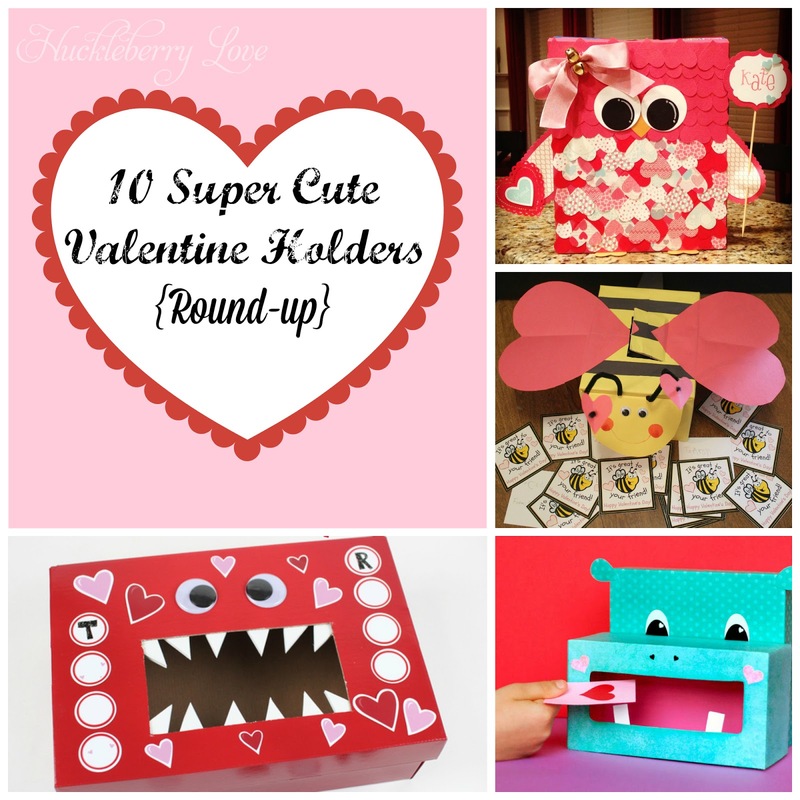 In the mean time, I thought I'd share these ten super cute valentine holders! 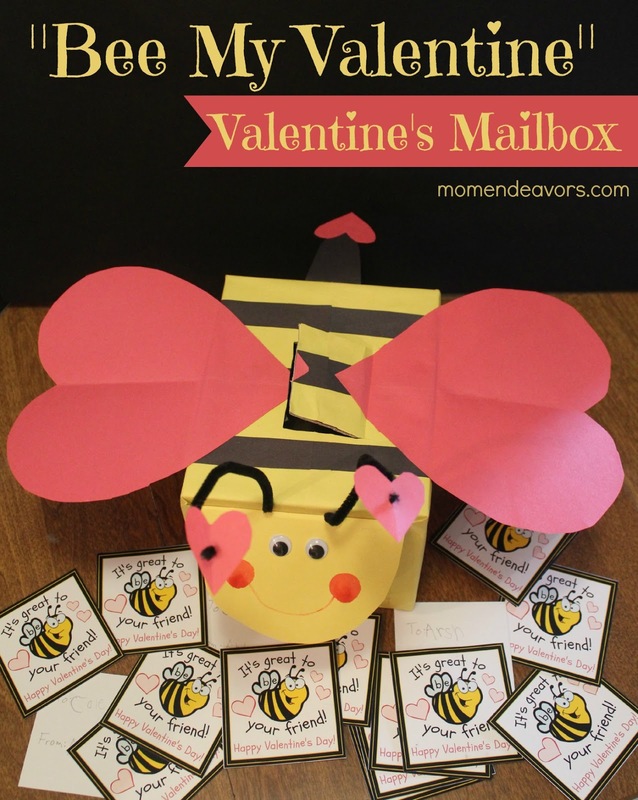 As a room parent, I was tasked with making our kinder's teacher a Valentine's box to store all of her special valentines from the students. 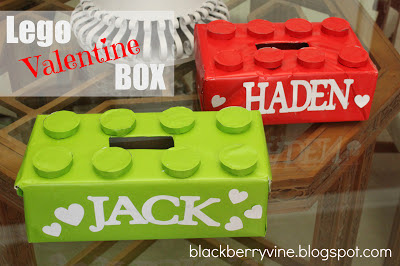 I love a crafty challenge, so I went to work after perusing Pinterest during nap time. 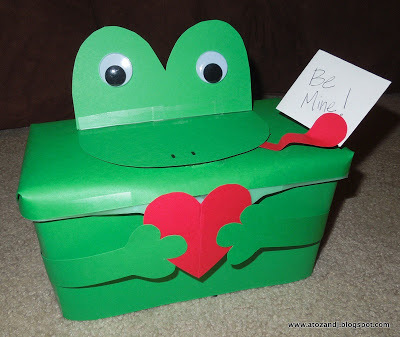 So I just had to share all of these cute ideas, and my inspiration. 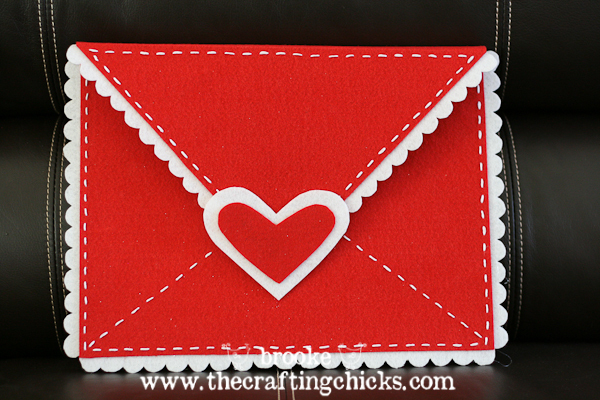 I hope y'all have a great Valentine's day! 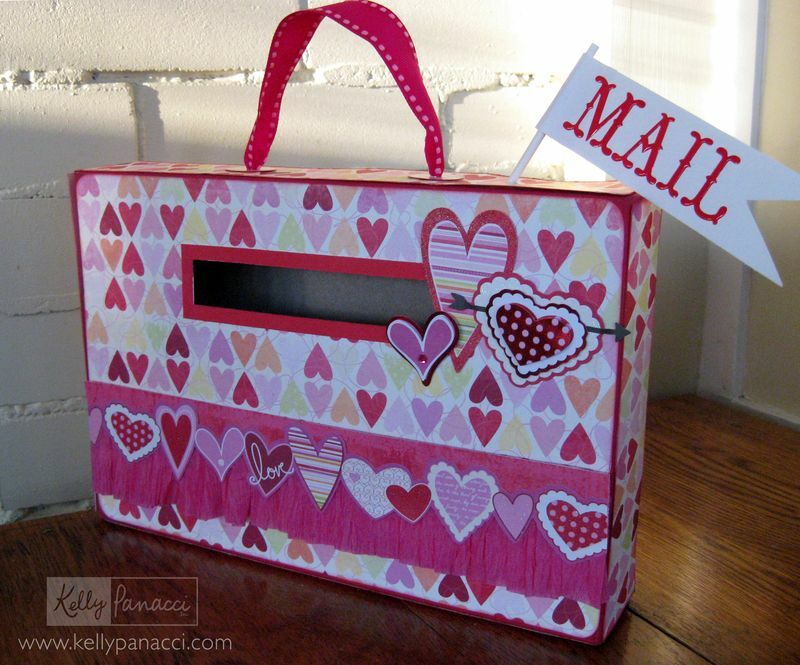 And don't forget to check back next week for a tutorial on some adorable Valentine's outfits. Those are all so clever!! 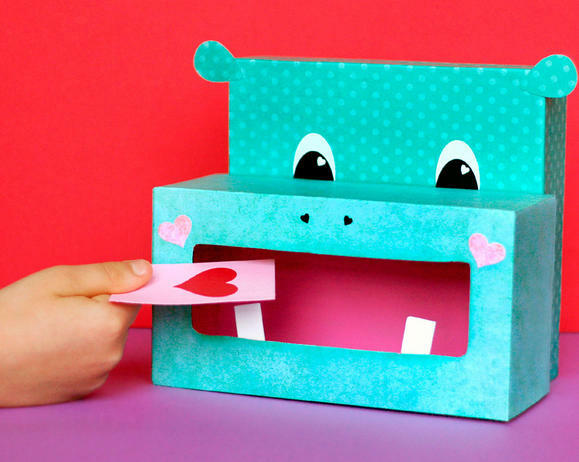 That hippo though, might be the cutest Valentine's box ever!